Values – company, personal and family! Adam has worked his way up the business ladder, from being a trolley boy, and is now known as ‘The Introducer’. Adam helps business leaders to develop and leverage strategic networks for enhanced results. 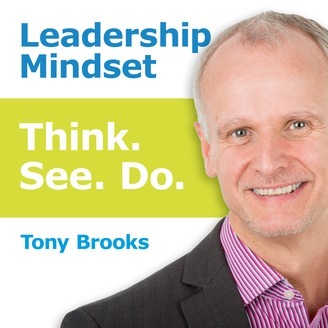 Adam is always interesting company and I know the interview will bring you insights as to how you can change the way you ‘Think’, ‘See’ and ‘Do’ in your leadership role. 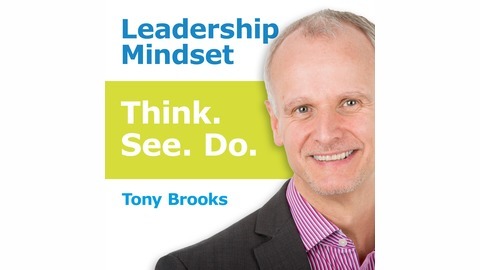 The post #015 – Adam Harris (Leadership Interview 6) appeared first on Tony Brooks.